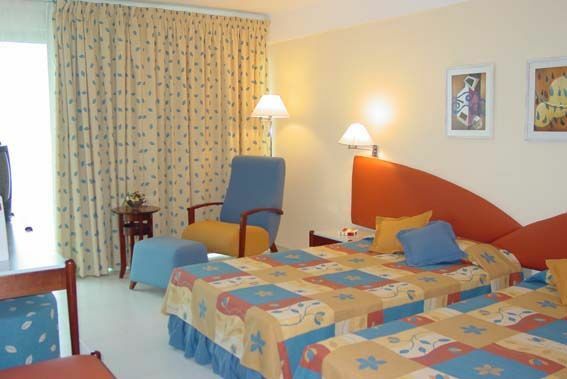 Club Amigo Varadero is Ideal for water sports lovers, families, couples and singles. 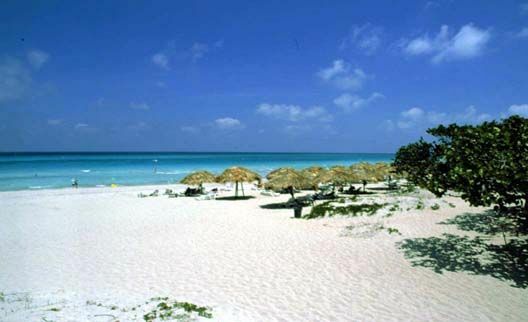 It is located in the most authentic part of Varadero. Only a few meters from the shopping mall, and Plaza América Convention Center. Families and children of all ages will be more than pleased in this hotel. 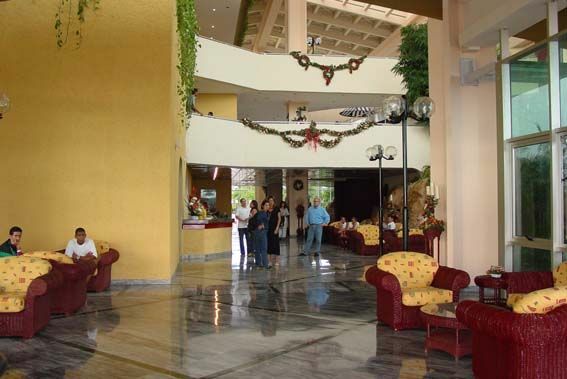 Email Nestor to get quotations on the different Varadero Cuba Hotels. No reviews for Hotel Club Amigo Varadero yet.